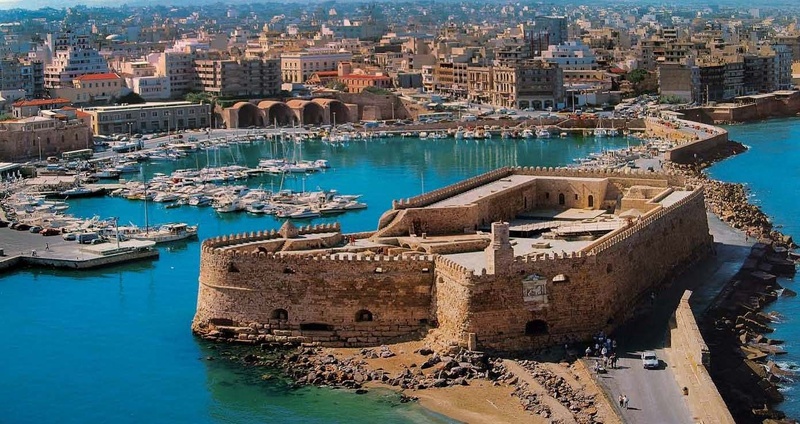 Crete is the largest and most populous of the Greek islands, the fifth-largest island in the Mediterranean Sea, and, within its diverse area of more than 8,000 square kilometers, there are many other jewels just waiting to be discovered by the more adventurous explorers of holiday treasures. 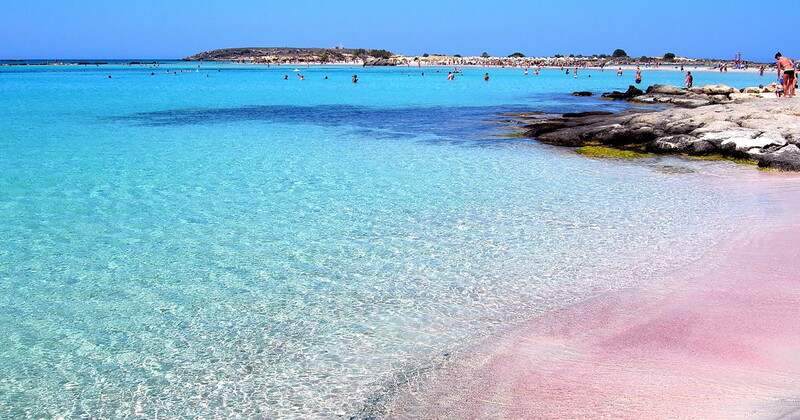 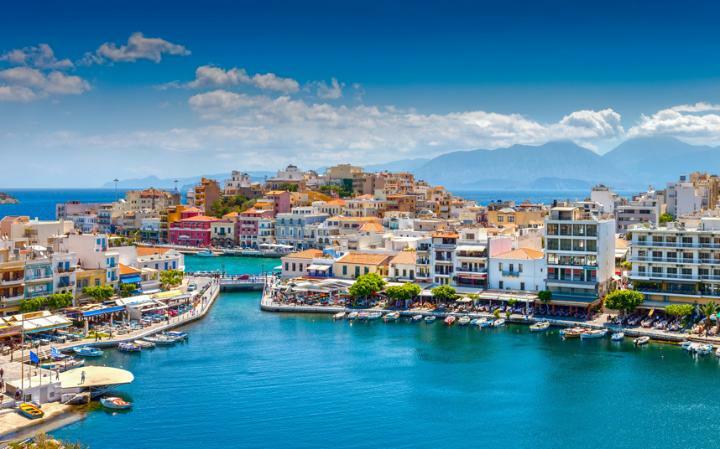 Crete is an island with an exquisite 1,000 kilometer-long coastline dotted with numerous coves, bays and peninsulas, which afford a multitude of soft, sandy beaches along the beautifully blue Mediterranean Sea. 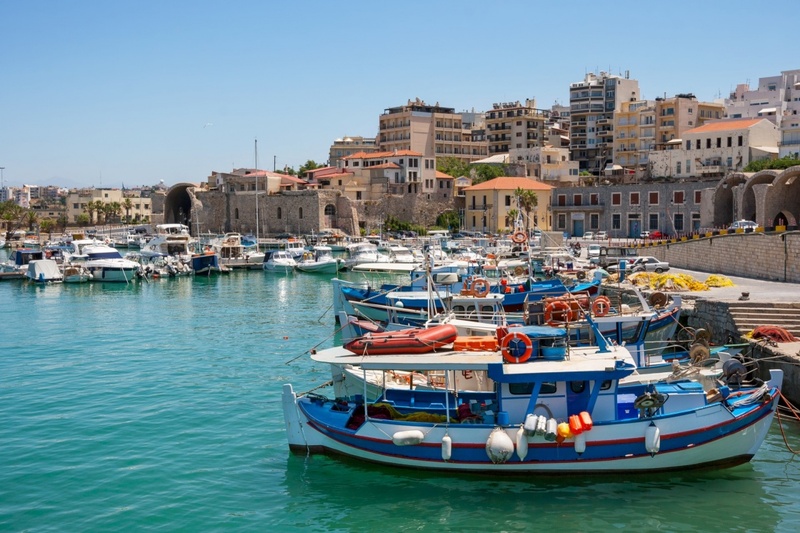 It forms a significant part of the economy and cultural heritage of Greece while retaining its own local cultural traits, such as its own poetry, and music and has been established as one of Europe's most popular holiday destinations. 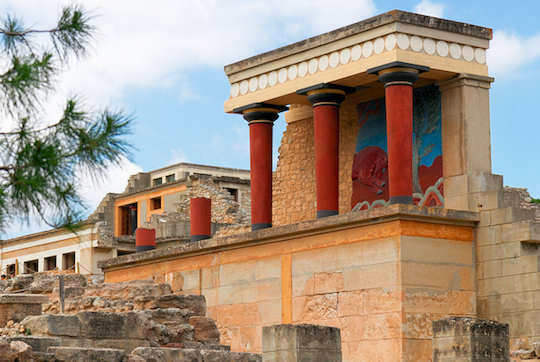 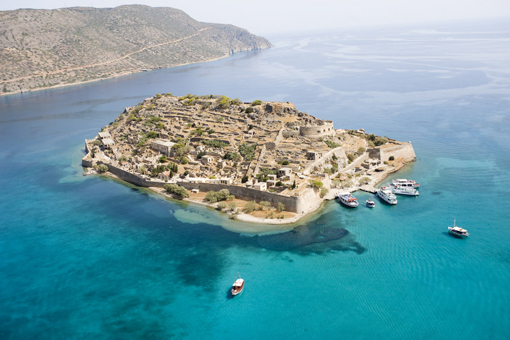 And, of course, the island's historic importance in today's world as the home of the Minoan civilization with important archeological finds at Knossos, Phaistos and Gortys, is evidenced by the tens of thousands of visitors to these sites each year.